Tic Watches are proud to announce we are Official UK Wolf Design watch winders and watch display case stockists. 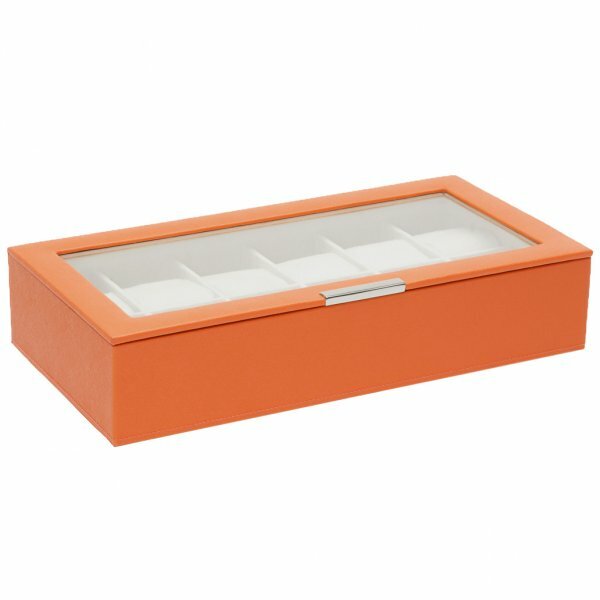 As authorised retailers with this means all our watch winders and watch cases come in their official packaging and with the manufacturer's warranty. If we do not have the Wolf Designs item you desire in stock please email us at customerservice@ticwatches.co.uk or call us on 0844 357 0427 quoting the model number as we maybe able to locate the model for you.